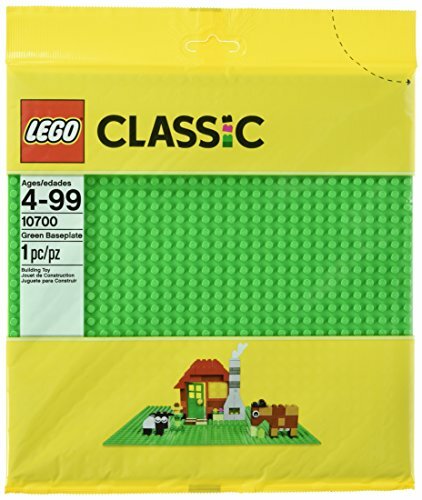 Hurry and get the LEGO Classic Green Baseplate Supplement today for only $5.89 from Amazon! That’s 41% off the regular price! Limit 3 – No limit now!! Whether you’re creating a garden, forest, or something of your own imagination, this green-colored 32×32-stud baseplate is the perfect starting point for building, displaying, and playing with your LEGO creations. Buy the LEGO Classic Green Baseplate Supplement from Amazon. Previous articleBabyganics Foaming Hand Sanitizer, Pack of 6 – Low Price! Next articleFishing For Floaters Game! !